Asus vs Linksys vs Netgear – For 2018 we have some great new routers from Asus, Linksys, and Netgear, they are the top 3 vendors I support in SOHO, small offices, and homes. There was a time when the Linksys WRT54G seemed like the most popular router for small businesses and homes. Times have changed, homes and small businesses are able to get ISPs to deliver 100Mbps – 1Gbps of Internet Bandwidth and consumers are using it. With Security, Surveillance Cameras, Netflix, Streaming, Plex, Data Backup, Cloud, etc…, the demand for a suitable router has never been greater. For a solid router the Asus RT-AC68U is the router I have been recommending for a few years now. (https://www.asus.com/us/Networking/RTAC68U/. While routers from Linksys and Netgear have been top contenders, we have been going with Asus as our trusted Router brand for SOHO/SMB/& Home. * Keep in mind, this router is a general all purpose router for small environments that works in many situations. We consider it a bare minimum as there are more powerful routers that will support more simultaneous data streams. Excellent Wireless performance, Top Rated, I’ve tried just about every Wireless vendor and this router (and any model above it from Asus) takes my Top Pick. Somewhat (semi) decent logging for a home router. If you want to know what is happening with your Network Security this router has some (semi) decent System Logging in addition to modern features like Parental Controls that can be controlled through a Smartphone. Check out the Asus AIProtection (Network Protection), you will find some interesting features like Malicious Site Blocking, Two-Way IPS, and Infected Device Prevention and Blocking. This router supports OpenVPN out of the box, that is a big deal. 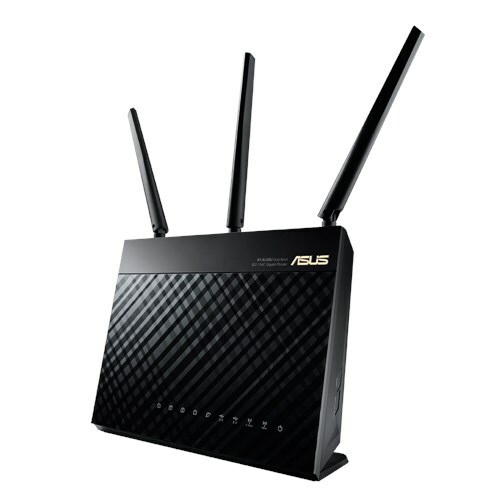 Asus recently added support for the new Wireless Networking Technology “Mesh Networking,” for free! This will allow you to expand your network with one network name with the latest technology, put an end to Expanders, no more of the slower older Airport WDS on the Airport Extreme Wireless Routers. Asus even sells a 2 Pack now. Asus constantly keeps updating their routers like this one, the fact that they gave away the Mesh Networking feature is a big deal. 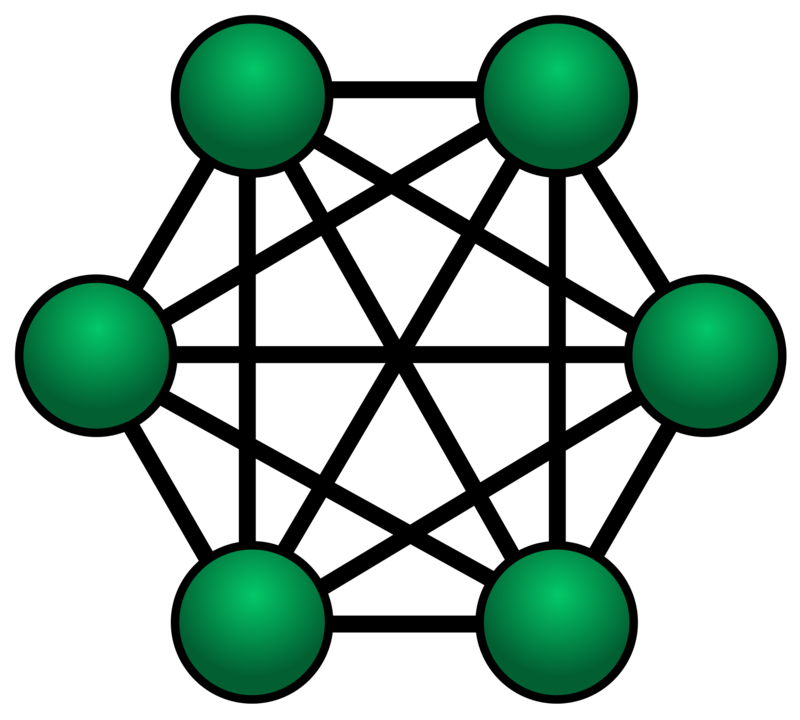 It means you don’t have to start all over if you choose to implement Mesh Networking for more Wireless coverage area. While Linksys with Velop, Netgear with Orbi, and on the higher end Ubiquity Networks have great Mesh Networking options. Asus lets you keep your existing router and add additional Asus Routers to create a Mesh Network, they don’t force you to start all over, how many times have you seen a vendor do that!!? 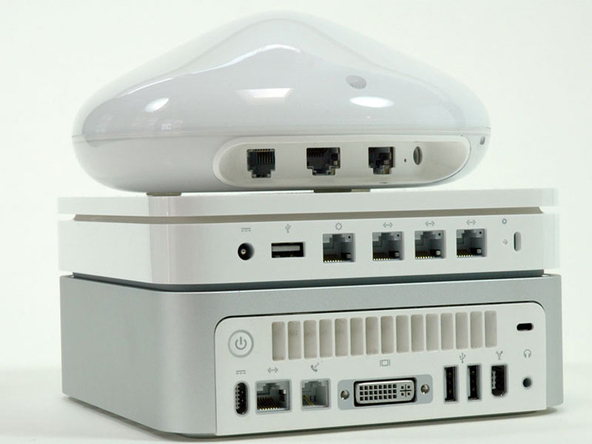 Is it time to ditch that old Apple Airport & Airport Extreme? If you have an old school Wireless 802.11 b/g/n Router, it is time to get up to date and get Wireless 802.11ac for optimal speeds to your gear. Do these routers even get updates anymore? This new Mesh technology will allow you to expand your network in places that need large coverage area with the latest most efficient technology. 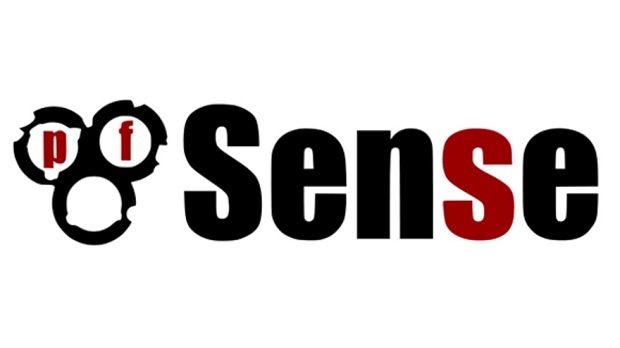 If you are looking for a more robust router with Enterprise capabilities I would recommend pfSense. You can build your own box and add pfSense on a small NUC or Micro ATX form factor PC, or buy a preconfigured box. The advantage with these options is that you may have the option of adding additional network interfaces to combine wired, wireless, and VPN capabilities and manage everything from one box including support for VLANS and QoS. If you have an advanced network that requires VLANs you will want to get a router, switches, and wireless networking gear that have support for these technologies. These days I do not recommend third party firmware most times, as vendors have caught up and added some features that are really important (e.g. OpenVPN, 2-Way IPS, etc…). In addition, with 3rd party firmware you run the risk of potentially unstable releases. ← What is Plex and Cord-cutting?